Coding may seem like a daunting prospect for the uninitiated. Most people would doubtless think it is impossible to learn to code competently in only three months. While I can understand this conclusion, I know for a fact that it is completely false, because I managed to learn to code in this period of time. This is an achievement of which I am quite proud, and I was also fortunate enough as a result of it to appear on a segment on Sky News. But I also believe that I am not out of the ordinary in any way, and that anyone can learn to code in this period of time should they be fully committed to doing so. As a result of learning to code, I was able to build the MVP for CityFALCON, and spend only £7,000 of my own money in the process. It is important to emphasise that the platform which has been built would have cost tens of thousands of pounds to acquire from experienced coding teams. Unquestionably, if you encounter people who have spent years studying computer science, or IT industry professionals, or even sceptical members of the general public, they will tell you that learning to code in only three months is impossible. What I would say in response is that it is important to keep the objective in mind. 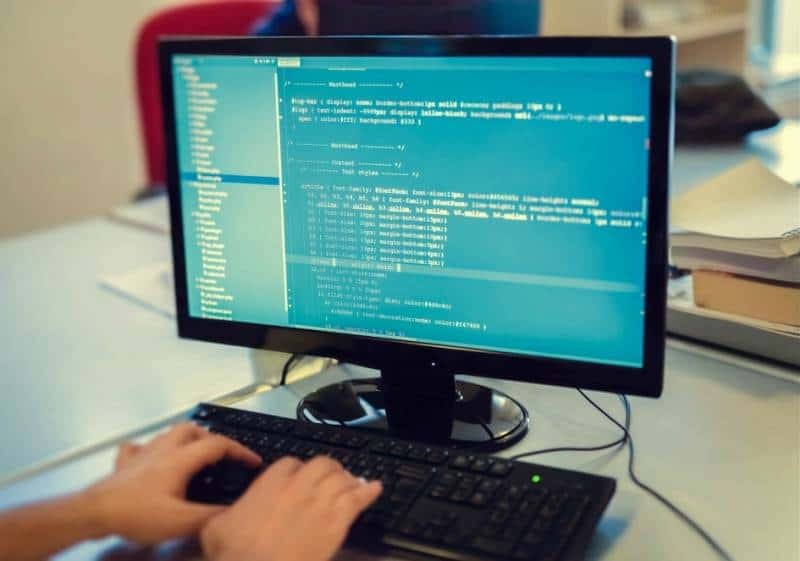 If you wish to be a full-time programmer, then it may be necessary to continue your studies even after completing a short coding course, and working under the supervision of a senior developer may be essential. But if you have a specific task in mind, I fully believe that anyone can learn to code to an acceptable level within a matter of months. Of course, you can’t expect everything to run entirely smoothly. When I was building the MVP, there were certainly problems and issues encountered. I would confess to having made several basic errors, and these contributed to what is often referred to as ‘technical debt’. I will confess that I may very well have done a horrible job of working independently for another company. But if you want to be an entrepreneur who is able to convert ideas into basic products, understand the technology behind your products, or work more effectively with your technical team, then some of the courses available easily give you enough help and expertise to get started. I would say in mitigation that not every individual has the attitude, commitment or discipline in order to work for 15 hours a day over a three month period on extremely dry subjects such as coding. Those who have excellent mathematical ability and who are capable of particularly structured thinking, and those who deal with large volumes of data comfortably, could probably pick up a great deal during this period. Without meaning to generalise, people suited to creative pursuits may struggle to cram this amount of dry information into their brains in such a short period of time, and may become demotivated rapidly. Today, none of my professional time is spent coding. I have since raised enough funds in order to be able to hire an effective team of professional developers. However, this doesn’t mean that I haven’t greatly benefited from the process. To this day, my conversations with my fellow team members are very effective, and it is more feasible for me to envision any technical implementations when discussing solutions with clients. I fully believe that the decision I made to quit my job and learn coding was the smartest one I have made in recent years, and I would strongly encourage anyone considering the prospect of building a technology-related start-up to give it very serious consideration.